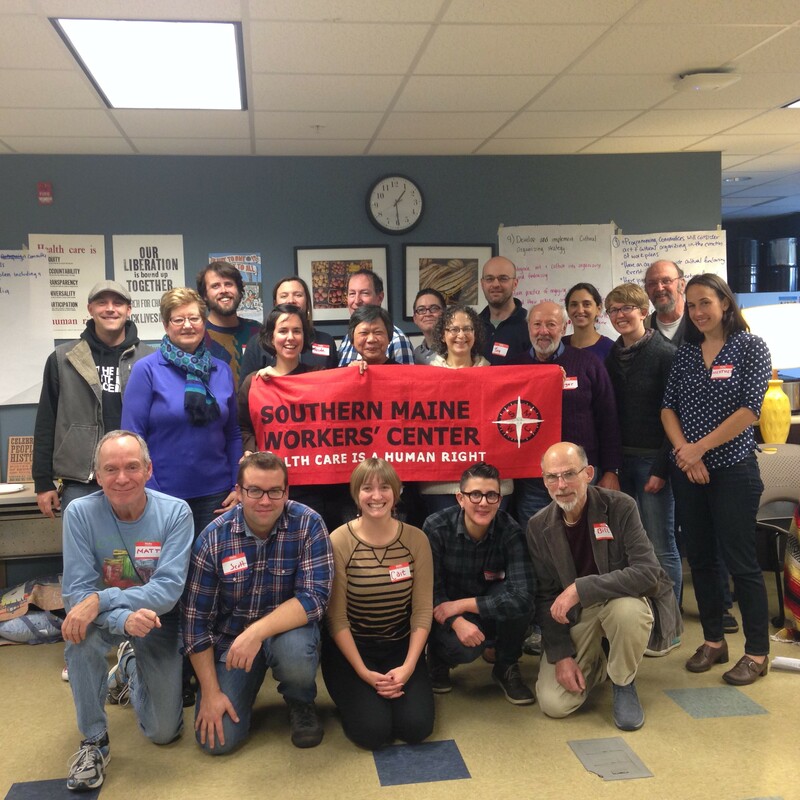 The Southern Maine Workers’ Center Board of Directors is elected by our membership at our annual meeting. 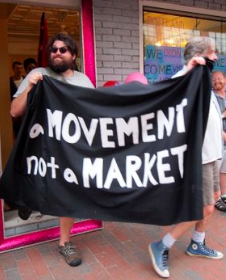 Our board is made up of our members, allies who share our vision for racial and economic justice, and three representatives of the Southern Maine Labor Council. Ali has been on the Board of the SMWC since 2008, and currently focuses on developing the Work With Dignity committee. She practiced union-side labor law for five years and now makes documentary films and other videos for artists and nonprofits. Meaghan became involved in SMWC in the fall of 2012. 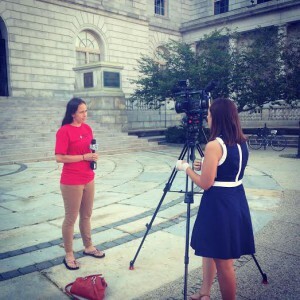 As a student at the University of Southern Maine sheÂ organized against against program closures and layoffs, and she’s also been active in the movement to end fossil fuel extraction. Barrett is a young, queer, white cis-male living and working in the city of his birth. He was raised by working class parents in rural Maine and is a law student at the University of Maine. 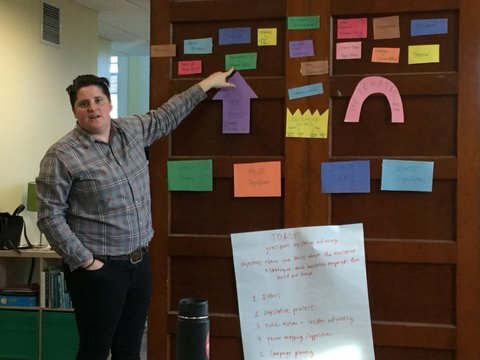 Barrett has engaged in community organizing and prison abolition work both at home, in New York’s Hudson Valley, and in New Orleans with Critical Resistance, a national organization dedicated to opposing the expansion of the prison industrial complex. Matt Beck Matt is a union organizer for the International Brotherhood of Electrical Workers. 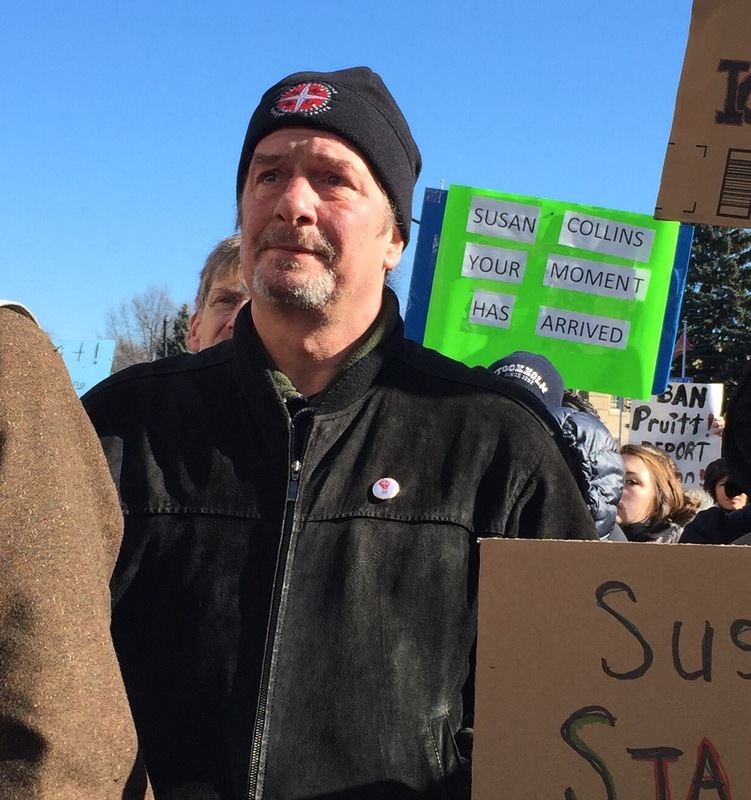 His work with labor and social justice movements has included dozens of issues and electoral campaigns, including the right to organize, fair trade, marriage equality, and voting rights. 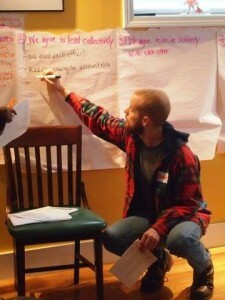 Matt is a representative from the Southern Maine Labor Council, and has been involved in SMWC for nearly a decade. Doug is a busy guy. 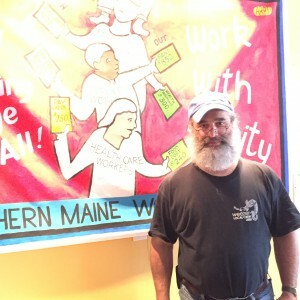 He is a stagehand with the International Alliance of Theatrical Stage Employees Local 114, Maine AFL-CIO delegate, President of the Southern Maine Labor Council, and a member of the Maine Fair Trade Campaign. Doug is a representative from the Southern Maine Labor Council. 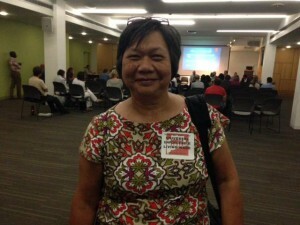 Ina (Indriani) Demers has attended the Southern Maine Workers’ Center (SMWC) Annual meetings for several years. An active member since 2014, now a member of the Work With Dignity. 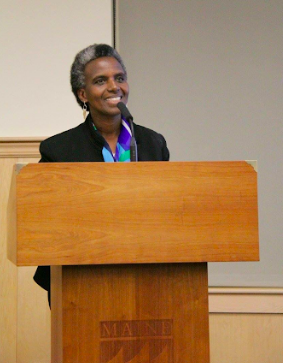 She is an active member of the Maine Education Association (MEA) and at the National level (NEA), and serves on the Human and Civil Rights and Cultural Affairs Committee. She is a full time educator at the Portland Public Schools district. Heather Foran is the Co-founder and facilitator of the The Field Academy and a long-timer server in Greater Portland area restaurants. 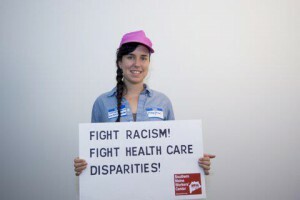 Having a long term interest in social justice issues, Kirk Robbins was drawn to the SMWC after doing a Health Care is a Human Right survey, and became part of the Political Education Committee after the Annual Meeting in the spring of 2016. Kirk also joined the Membership Committee this year. Growing up in poverty in central Maine and living below the poverty line his entire adult life has impacted his political outlook. Sergio got involved with the SMWC in the late fall of 2017, joining the HCHR committee, the Portland Organizing Committee, and eventually joining the HCHR-Leadership Committee. 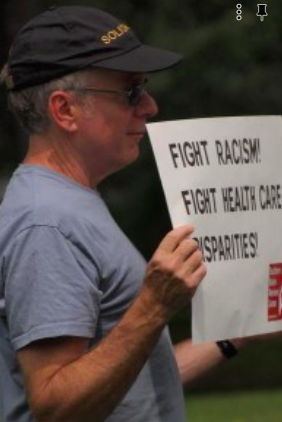 He was drawn by the transformative organizing approach to ensuring that all people have access to health care and a dignified job. Sergio is an immigrant that grew up in a middle class family in Guatemala City. He is inspired by Latin American social and campesino movements. Sergio is a full-time organizer at the Environmental Health Strategy Center, fighting for the right of people to healthy lives. Mike is a white, queer, fat babe that has been with the Workers’ Center for a little over a year and has been deeply involved in the Political Education Committee. Raised in a working class family and community, Mike is passionate about building spaces, support, and power with low income and working class people. Claudette arrived in Maine seven years ago from Burundi where she was the National Sales Manager for Brarudi Company, a beverage brewery whose majority stockholder is Heineken. 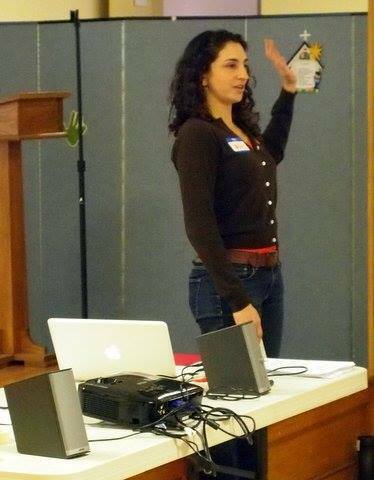 As Cultural Broker at The Opportunity Alliance, she is a leader in the Portland immigrant community, encouraging individuals and communities to help themselves while being compassionate and understanding. Claudette is a co-founder of In Her Presence, a non-profit organization that brings together immigrant women from across communities and generations to ensure that Maine’s economic agenda includes their aspirations and needs. Born in the middle of a civil war in Sudan, John Ochira and his family fled to Uganda in 1999. John immigrated to the United States in 2005 in search of better opportunities. John attended the University of Maine Farmington where he earned a Bachelor’s in Business Economics. 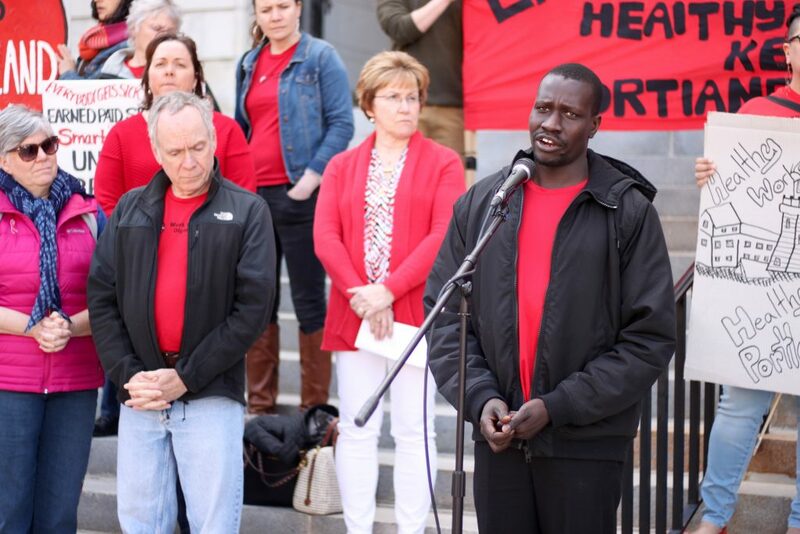 He is the Interim President of the South Sudanese Community Association of Maine, Secretary of the Board at the Maine Immigrants Rights Coalition and serves on the City of Portland’s Community Development Block Grant Allocation Committee.